Home security and safety are one of the essential things that every household is looking. All the things that you need to live your everyday life are kept in the comfort of your own home. It is where you keep your valuables safe. Part of your home safety and maintenance is the proper placement and usage of every lock. The best way to make your home is safe while you are away is to keep it locked and secured against burglars. With every decent lock present in the market, most people think that it’s already durable and won’t fail. Consider these factors so you may get out the most of your locks and how it can help strengthen your home security and safety. The only time that your lock functions properly is when your doors are correctly installed. 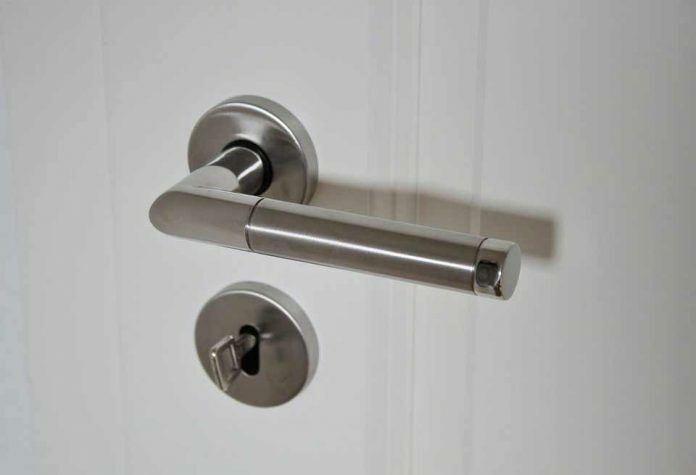 If your door binds or sags, there’s a high pressure placed in your locks bolt which will lead to failure and can leave you in and out of your house. With a correctly installed door, it will surely not bind. The spaces between the frame and the door should always be uniform from its sides and across its top. See also: Are smart homes really our future? There should be at least one screw that would secure the top hinge going through the door frame and is longer to connect to the wall framing and around the door. 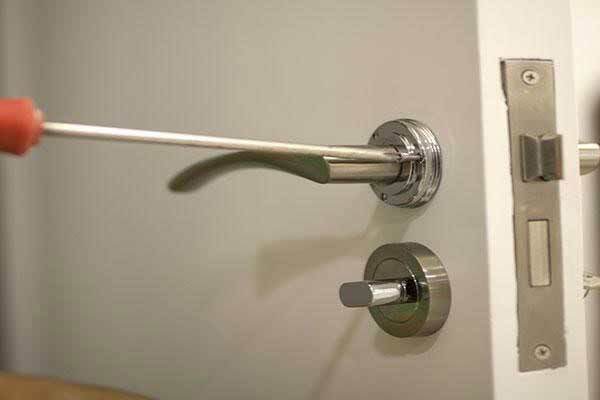 In this case, homeowners should add a longer screw to each hinge to prevent the door from binding. Also, while you are checking on the frame, double check on the strike plates too. The deadbolt plate should be appropriately secured to the framing on the wall using long screws the same with the hinges. If closed, the small dead-latch plunger that goes along on the door fasteners flat side should not fall into the strike plate. It is the primary security feature that is built in today’s locks and should correctly align in its strike plate. On the other hand, when the door’s closed, the bolt should freely operate. Pushing, pulling, and lifting should not be done to your doors to work the lock. You only need to make sure that the bolts hole in the doorjamb should be rooted so the bolt can extend entirely. To clean and maintain your door locks is simple. Commonly used are a mild detergent, and sometimes when you buy door locks, manufacturers tend to advise you only to clean it using a damp rag. You are harming your door locks if you use a chemical cleaner. Some products that are petroleum based can damage lock’s finish. The coating of your bolts which serve as protector can last for many years without abusing it heavily. Technically, one of the most important factors that your lock must need to last its life cycle is lubricating it. 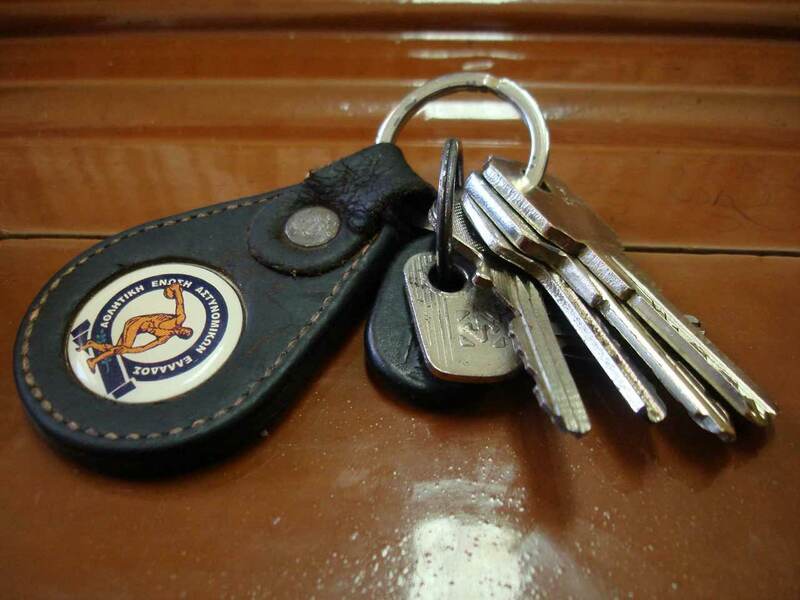 Most locksmiths don’t suggest petroleum-based products. Lubricants made of graphite may work well, but other dry lubricants such as Teflon are the best and is easy to apply. In contrast, if you lubricate the lock thoroughly, it might include removing the lock from the door, so it would be better if you grease it minimally and carefully so that the bolts won’t slide and the latch will stay still leaving your door and locks secured. The last thing you should consider in maintaining your locks is the key itself. The keys are made to fit before the lock can. Before installing a new lock, it’s always a good idea to keep one original key to use it when you create duplicates. Moving forward, once your keys start to wear out, make a way to replace it. Most key duplicates are not the same and vary in size when a copy is made not from the original. So, it is a good idea that when your duplicate keys start to fray, get one original key to duplicate it again and replace. Choosing and maintaining your locks is simple, effortless, and doesn’t need to be costly to keep your home safe and secure. Most people overlook this the time they install locks in their home causing people to hack doors and making access to their home. If you wish to find the best door locks and get more helpful tips on how to maintain them so they can last up until the end of their life cycle, you may go to nearest hardware, ask experts such as LocksmithMAN, and surely your home is safer and secured. Next articleIs Bone marrow transplant suitable for children?